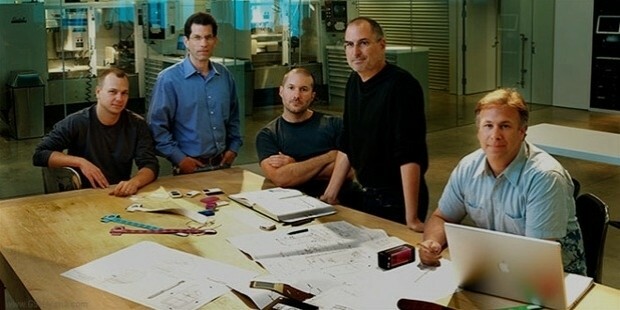 To the public eyes, Steve Jobs was a legend. 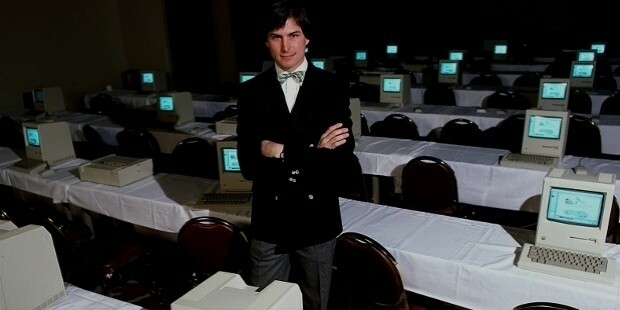 He was by far the most respected and known tech entrepreneur of his time. And people fancied him the same way they love Apple products. But Jobs was almost always more than what met the eyes. He fell short in many ways. Like any businessperson out there, Steve made terrible mistakes, maybe even worse. To understand how to do business better in this new age, we need to learn from the mistakes of top businesspersons. 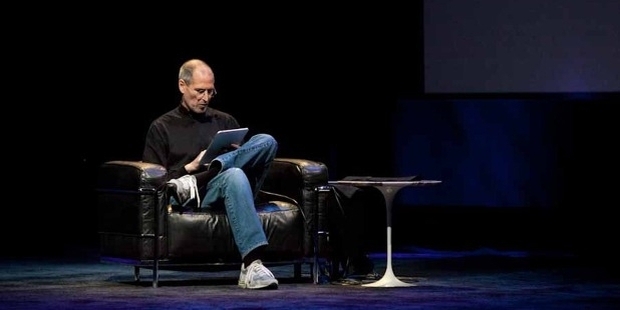 And Steve Jobs is a perfect example of an individual from whom we can learn a lesson, or a couple thereof. Here are the 5 lessons we can learn from his errors. The level of Job's pride was immeasurable. He was a diehard bully who would often look down on those under him. If he found anyone at fault, he would question his or her intelligence without a second thought. He would not just flaunt the rules of business, he would also bark at anyone under him. Arrogance is a dirty game at its best. Combined with pride, they are a business, reputation, and relationship killer. Don’t be a jerk, because being a jerk and feeling high don’t make a good businessperson or a good leader. Steve Jobs always saw everything as obvious. He didn’t quite understand why people he worked with didn’t "get it". He expected people to understand the goals and expectation of his company without any communication. As a result, influential people left the company. Rob Johnson couldn't stay any longer, and Allison Johnson didn’t have the guts to be patient with Jobs. You should spend time with your members of staff, and make sure you help them understand the goals of your company. Unlike Steve, don't fire people outright for faults that are definitely your own. The more speak your goals and make your company understood, the more your business will grow. It is hard to understand how you can run a business without training your employees and investing in them. But that's how Steve Job ran his "thing". In fact, he fired outright any employee who didn’t "perform". And everyone who worked with him wondered why he based all of his decisions solely on instincts. Making decisions from off of the top of your head is difficult. Even the gifted visionary struggles with it sometimes. It is, therefore, important to invest in your employees so that they can become the next successful tier of tomorrow's business leaders. 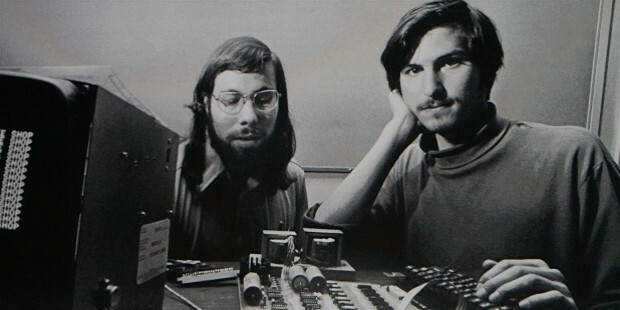 Steve Jobs was the worst listener, an intricate virtue only his employees knew best. 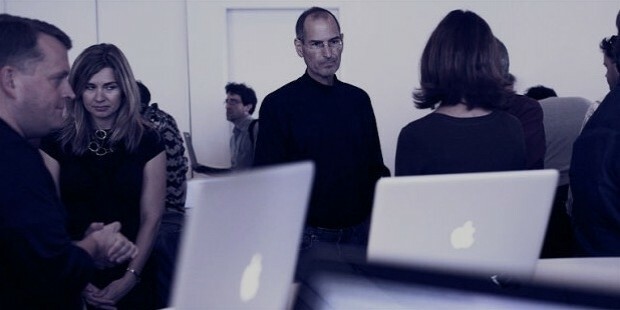 From being nicknamed a 'barker' to 'a cold shoulder giver', Jobs wasn’t the kind that could give and receive feedback. 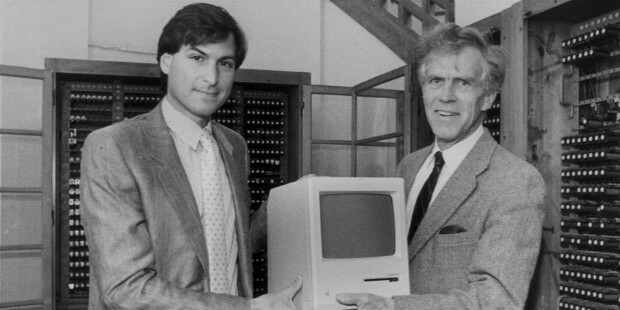 For him, the latest tech trends and his guts were the two big principles of business. If you can’t pay more attention to your employees, then why go ahead and hire them, in the first place? If you haven’t been listening to your employees, this is probably the best time to change your approach. They must be part of the decision making process of your company. Apple had a terrible culture. You can call it the dangerous cult of secrecy. Programmers and designers worked separately. And they never had the chance to see the product. Worse, anyone who let information out was Apple's biggest foe. And he/she faced the wrath of losing employment at Apple. Eventually, people do get tired of not being included in the development process. If you want to become a successful business, then inclusion must be in your list of business strategies.